Leilani’s Legacy is a healing space created to honour our unique and special animal friends and the pure heart to heart bond we share with our furry, feathered and finned family members. Words fall short in describing this bond and what it means to us, but if I were to select a few words that epitomize animals, they would without doubt be: unconditional love, compassion and beauty. It is, alongside our grief, this sheer beauty that cracks open our hearts, allowing tears of gratitude to flow from deep within. The special moments shared, the distinctive personality traits, the love and companionship- this is who our animals really are. Their final moments are only one tiny part, we must not focus there. I know Leilani would not want that for me or my husband Neil, and your animals would not want it for you. 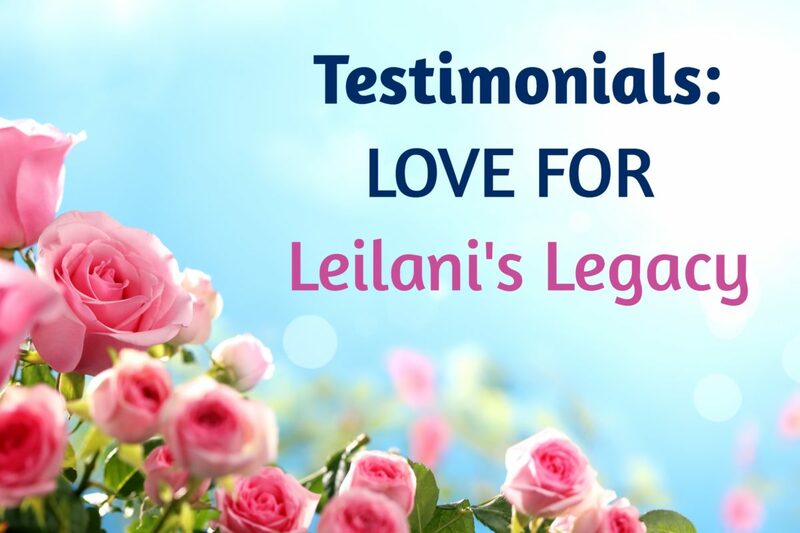 I am honoured to receive feedback on how Leilani’s Legacy has been received and to connect with other beautiful animal lovers, of which there are many in this world. Your words heal my heart and soul, as I navigate life without my special friend Leilani by my side. I am also comforted by the synchronicity and signs that allow me to trust that wherever my sweet girl is now, that all is well. May we heal our hearts together in this space. I am writing this today to let you all know of my experience I encountered in a very special place. Leilani’s Legacy was created in honour of Leilani, a place to come to, for you to be alone, to be at peace, to express all your feelings and emotions, verbally, mindfully, spiritually and to document your blessings, giving appreciation, in honouring all those pets you have had, or presently have, in your life. Here is a place of healing, and I was so profoundly moved in being there, I had to write about my experience. I have chosen to express my experience in a different way, due to me being spiritually inspired, whilst I was there. I prayed for her “god given soul”, not to feel any more pain. PHOTO 1 (above): Muffin & Little Pepper. PHOTO 2 (above): Jazz; Binx (white) and Madame.